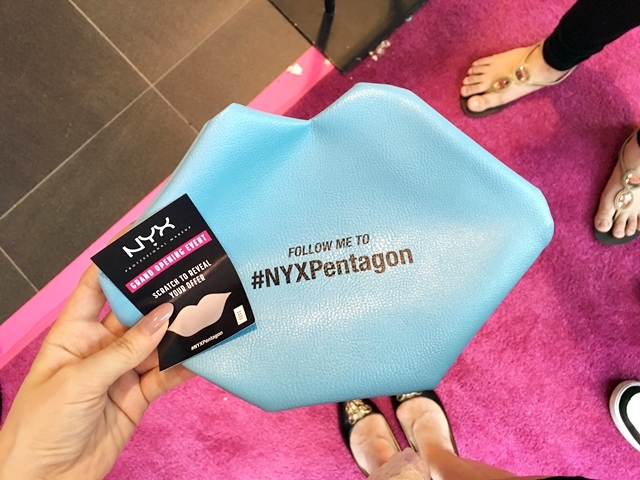 I went to the NYX grand opening at Pentagon City a few weeks ago. This was my first time going to an event like this so it was pretty exciting. There were so many selections to choose from that I wasn't sure where to start! I spent most of my time at the Lip Bar since I'm a sucker for lip products and checked out the infamous Lingerie line. The colors were very "Kylie Jenner-esque". I was also surprised to find out that NYX has falsies!! I was there for a while deciding on which falsies to get, and I limited myself to two pairs. My goal was to try to get things that I cannot get at my local Ulta or Target and I think I did pretty good. Thank you. Hope you're doing well, too! That looks fun. I tried to go to the one at tysons but the line was long and i didnt wanna wait anymore.